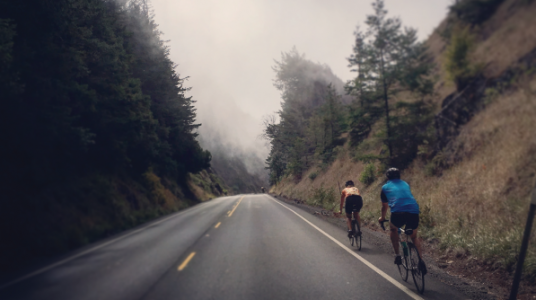 For 29 years, Cycle Oregon has taken riders on a grand adventure through little-known hamlets of Oregon as they pedal past spectacular views and through the quietest of rural areas on hidden routes known only to the locals. The event provides superior support, camping every night and gear support. Every year the ride explores a different region of our gorgeous state. Where will this year’s journey be? That’s a heavily guarded secret known only to the privileged few. The rest of us have to wait patiently until the big Route Reveal Kickoff Party. Hang out, meet other riders, get to know the vendors and services that will be riding and camping along with you, and enjoy food and drink at this festive night that Cycle Oregon fans look forward to every year. If you are unable to attend, you can following along on their website.